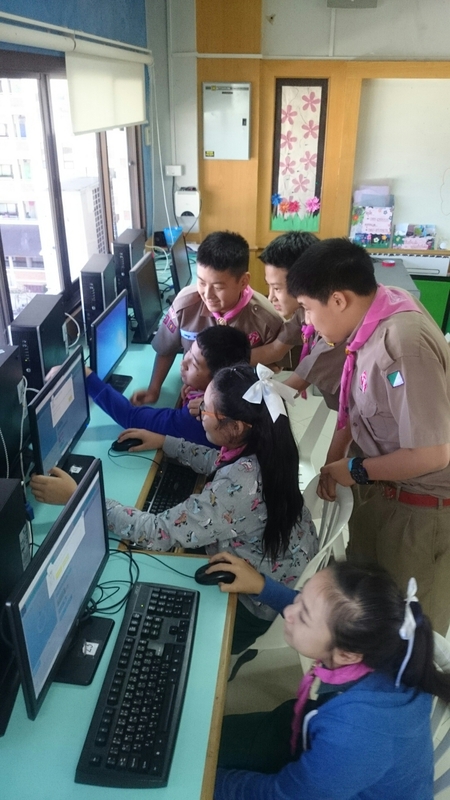 The Hour of Code is a global initiative to introduce students to the fundamentals of computer science and ‘demystify the art of coding’. 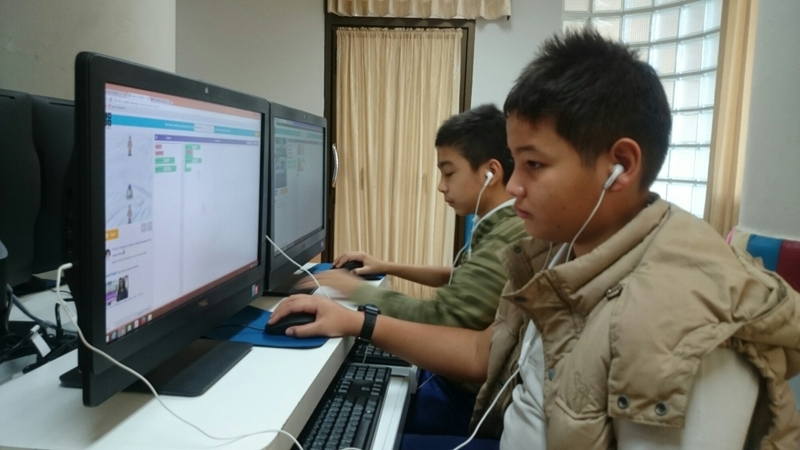 This year millions of students from around the world participated in the initiative – including over 400 students from the English Programme at Varee Chiangmai School. 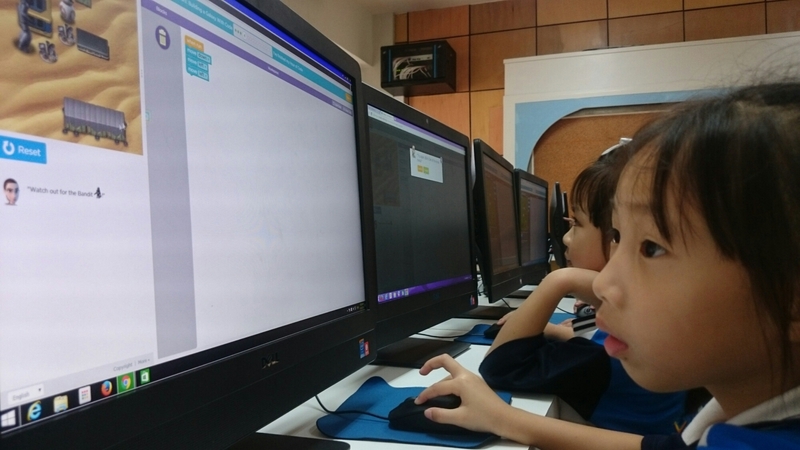 The students who joined the Hour of Code thoroughly enjoyed the experience, as you can see from the photos, and many were keen to learn. 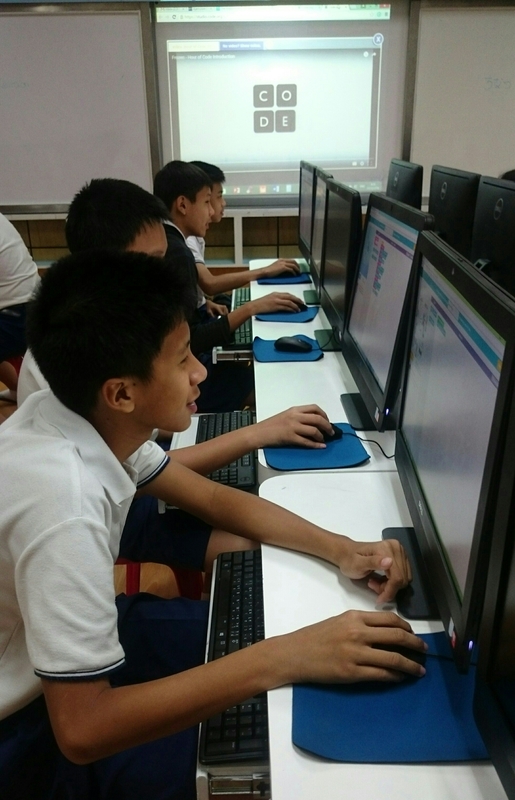 Really happy to be able to share this with our students. 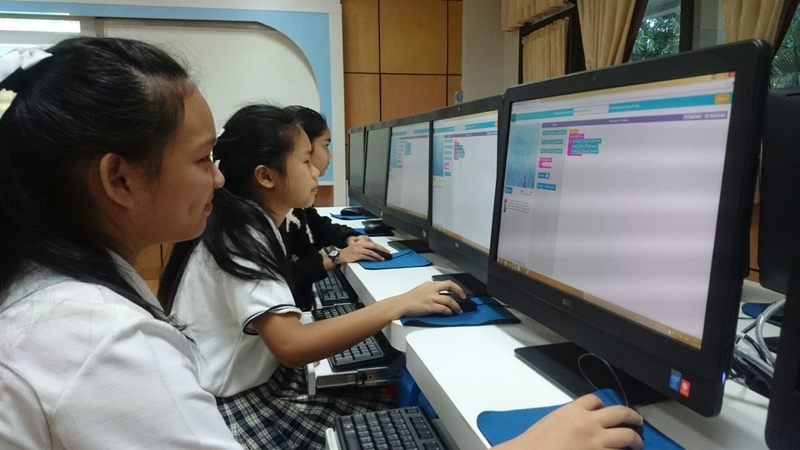 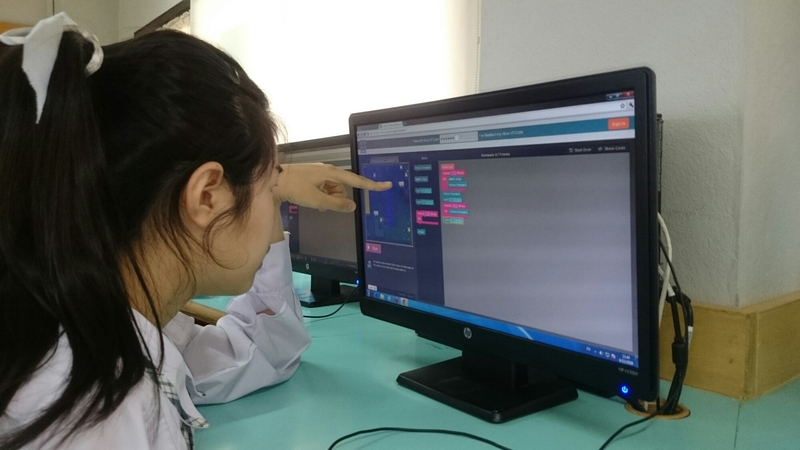 Coding is an important skill to learn and offers many trans-disciplinary learning.